This site is amazing! I’ve only viewed a few videos so far but it seems like everything I’d ever want to know is here. I’m in my 70’s and have been knitting since 3rd grade. The image is clear, volume is good – just excellent instructions. Thank you very much. 9-29-2017: thank you for clearly demonstrating a new technique! Well done. Wow I know I can always count on you to help. M1P L And R GREAT VIDEO! This is so helpful. I have started a project with many and varied M1’s. Thank you so much! I’m glad you found the video helpful! Your video was great. I really appreciated that you not only showed how to do each of the 3 increases, but you also showed how the resulting stitch looked from the right side, which explained the right and left lean. Thanks bunches for the video on M1-P R & L. Very clear and perfectly explained the technique so I can tackle my sweater project. 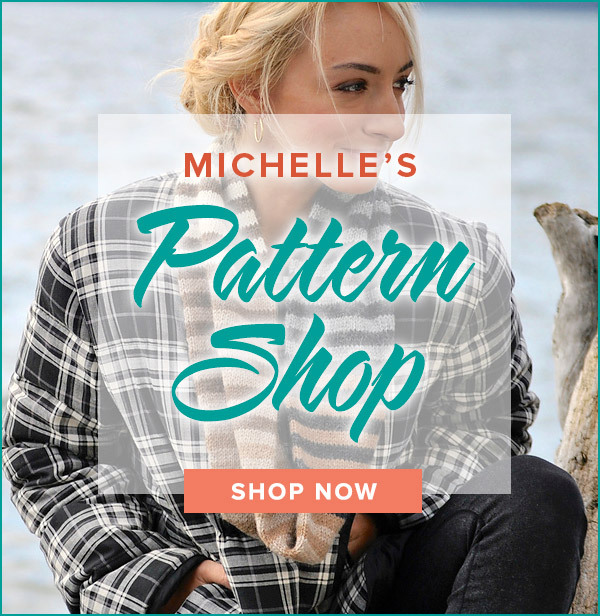 Very helpful as I am new to knitting and have chosen a pattern which is very challenging so need as much help as I can get. 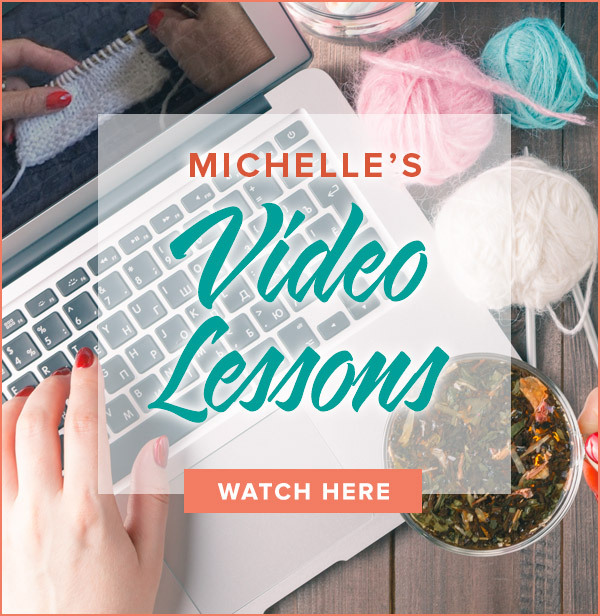 I have always wanted to learn to knit and now with such helpful people and the Internet, well, I feel that I can tackle anything! So thank you once again, I’m sure it will take me quite a long time to finish the project that I have started so will be visiting this site frequently for help. EXCELLENT, EXCELLENT, EXCELLENT instructions!!! And that is after looking at many others. thank you. Thank you for posting this video which is very helpful. You can place a lifeline in the row below and this will preserve the increase row. Check out my Lifeline video for assistance. Keep me posted on your progress! Thanks for your support. I am a beginner and I am making The Fenimore hat from Brooklyn Tweed. I made guage with a six instead of recommended 8. If this hat fits me I will be thrilled and motivated to continue with something other than scarves, in the past I have not had to use guage. In this project I am learning new ways to apply K&P and repeat pattern reading. It is a woven ridge that is made by 4 different types of slipped stitches on cables needles that makes this hat attractive. You can see at Brooklynns website. I think I made a mistake in the beginning of round 7. I want to take off the entire round. Can I do this without messing up the increase row below? How? There were 12 increases in that round. Donna, It sounds as if you should do the first Make One in the demo. The decorative option will leave a small hole and I’m guessing that would not look best with cables. Keep me updated on your project. Happy knitting!